A North East recruitment firm has made its first foray into international markets by placing two UK workers into employment overseas. 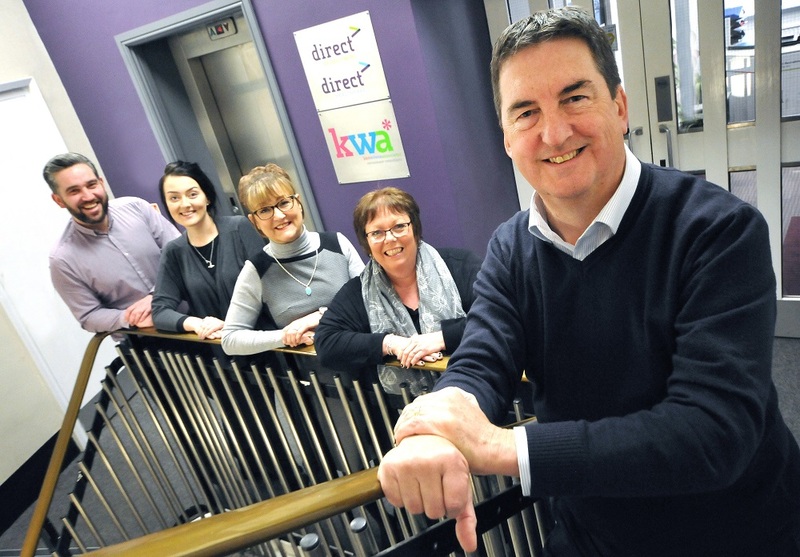 Ken Wilson & Associates (KWA) sources IT, training, customer service, finance, procurement and sales professionals for a wide range of companies, predominantly in the North of England. The Newcastle-based company, which was formed in 1987, had never previously ventured outside the UK but has now found work for two people in Germany and Dubai respectively. Makham Dhalivaal from Birmingham has joined Munich-based software solutions provider Incadea as an international business consultant after working in sales and business development for automotive blue-chips such as SAAB Automobile, Volkswagon and Jaguar Land Rover. Meanwhile, Emily Lloyd-Ruck has relocated to Dubai after joining multimedia firm 7Days as a sales manager. 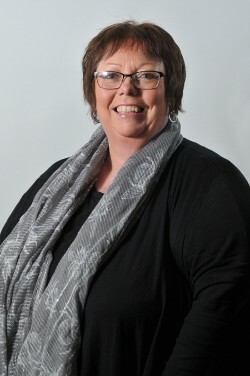 Previous she worked in media sales for several publications including Cambridge News and Local World, a regional news publisher that produces around 100 print and 70 online titles. Makham said: “I was looking for a career change so I got in touch with Laura Gillespie at KWA after seeing the job advertised online. Through Laura’s extensive network of contacts, she managed to secure this fantastic opportunity in Germany for me. KWA specialises in sourcing white collar professionals for companies in a wide range of sectors, including IT, accountancy, automotive and engineering. Its sister company, Direct Recruitment, places blue-collar workers in companies operating in industries such as healthcare, logistics, catering and hospitality. For further information about KWA, call 0191 232 2330, visit http://www.kwa.co.uk/ or e-mail enquiries@kwa.co.uk.